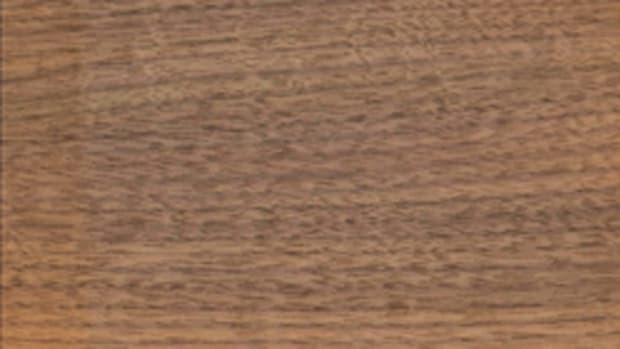 Mainly because of design and style trends in furniture, cabinetry and flooring, walnut sales are currently on the rise, according to suppliers interviewed by Woodshop News. 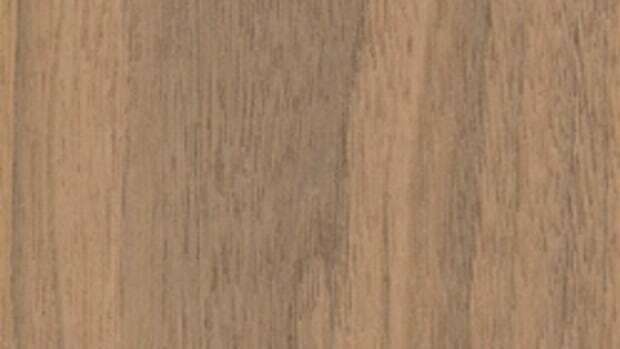 Not only is the darker hue of this species attractive to consumers, but wide slabs featuring live edges are popular as well. Alan Zablonski of Berkshire Products in Sheffield, Mass., says sales of walnut are up about 25 percent compared to this time last year. “Walnut seems to be coming back into fashion over the last couple of years. It seems to be a trend that people are going with the darker woods. 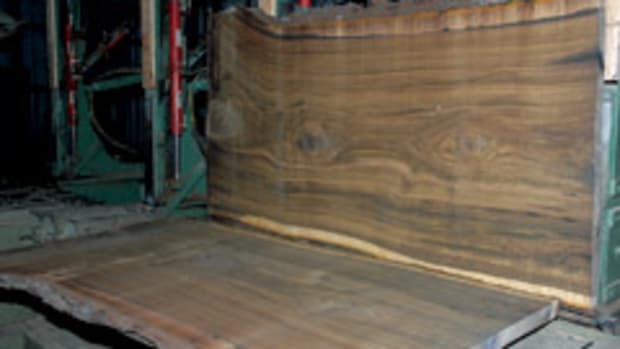 A lot of what we do is the wide natural-edge slabs and that’s also where a lot of the walnut is being used. So that type of product requires one large slab. 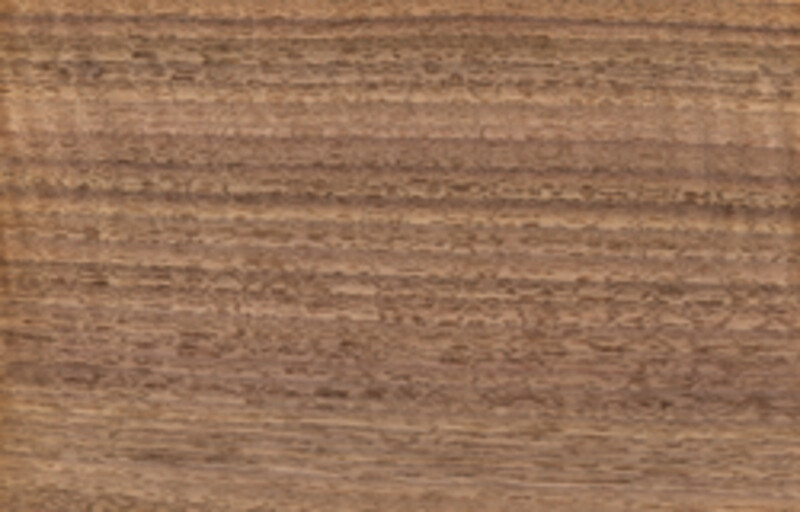 We also sell novel walnut, but our basic business is wide 3- to 5-foot slabs,” says Zablonski. 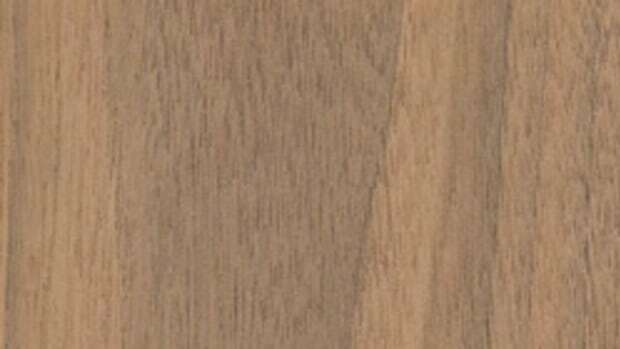 American black walnut (Juglans nigra) is a dark-hued species found in the eastern and central parts of the U.S. Claro walnut, found in the western U.S., is the same family, but typically has a little more color and figure. Doug Grove, owner of Groff and Groff Lumber in Quarryville, Pa., also says walnut sales have been strong, especially in the wider and thicker stock selections. “We see this demand mostly in countertops and tabletops. It runs in trends. I wouldn’t say sales have increased because we’re having trouble keeping up with supply. It’s rare, so now that sales have picked up, we just can’t keep up,” says Grove. 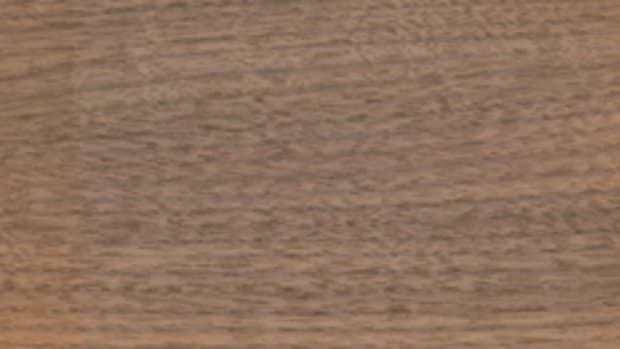 Art Blumenkron, president of Goby Walnut Products in Portland, Ore., says walnut sales have been popular with projects across the board. 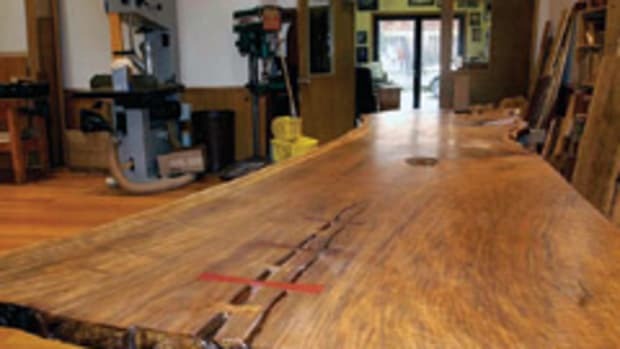 He agrees there has been a great resurgence in live-edge furniture and that his company supplies a lot of walnut slabs for that purpose. “Sales are up quite a bit this year from last. I think there are a lot of projects going on that I’m seeing out there in the market, higher-end architectural projects, typically. 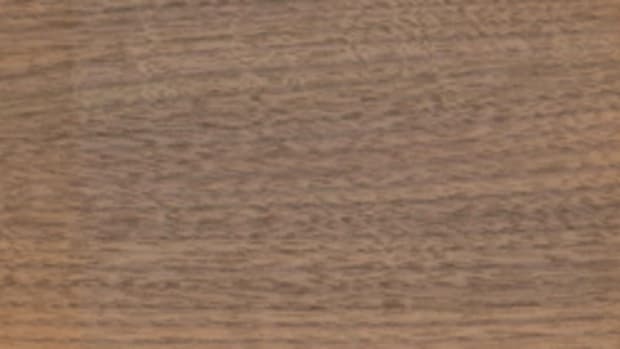 They want the walnut for the dark color and we’ve recently been selling a lot of large walnut slabs for conference tables and dining tables and also a lot of thick material for stair treads. 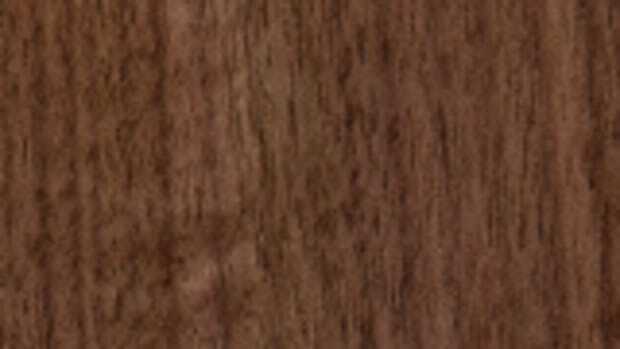 Also we’ve been seeing a lot of pickup in walnut flooring. 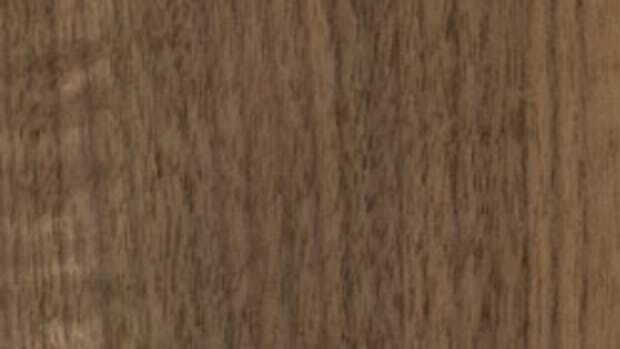 They like the figure and we always specialize in walnut with the live edge,” says Blumenkron. Retail prices for 4/4 FAS walnut average about $5.50/bf. Wide slabs go for up to $50/bf.